Season six is coming! Last week, we posted the new promo for season six of HBO’s epic drama Game of Thrones. Now, it’s been reported that the new season is wrapping up filming in the U.K. The new season of Game of Thrones premieres in April 2016. All of the regular cast members will be returning for the sixth season, including the surprise appearance of Jon Snow (Kit Harrington), who was largely thought to be dead at the end of season five. In addition to Snow, another Stark clan member will return after a season-long absence. In the recent teaser, Bran Stark (Isaac Hempstead Wright) appears for the first time since season four. What do you think? 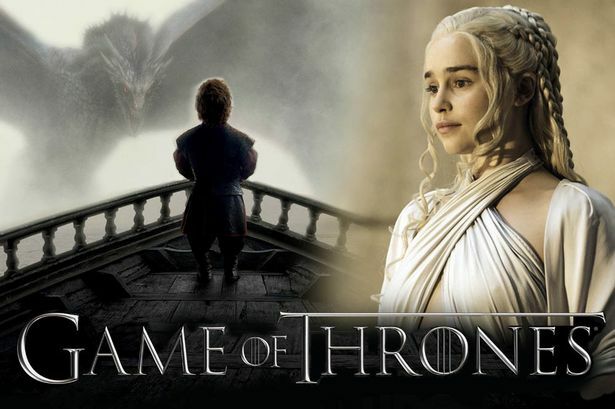 Will you be watching the new season of Game of Thrones this spring? What are you looking forward to? Can’t wait for the new season come April.